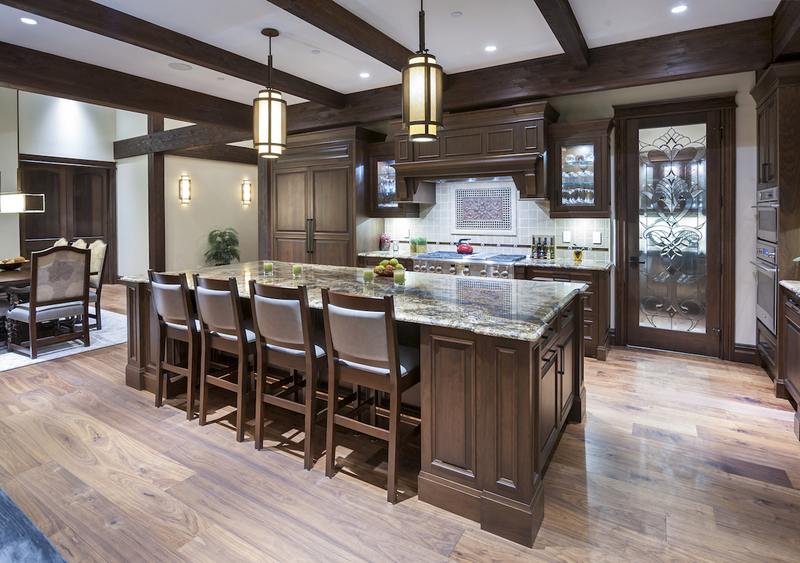 Bow Valley Kitchens is an innovative cabinet company specializing in the finest custom cabinets. We offer a variety of styles and methods crafted perfectly for your home. We have a team of kitchen cabinet designers and installers that have years of experience. 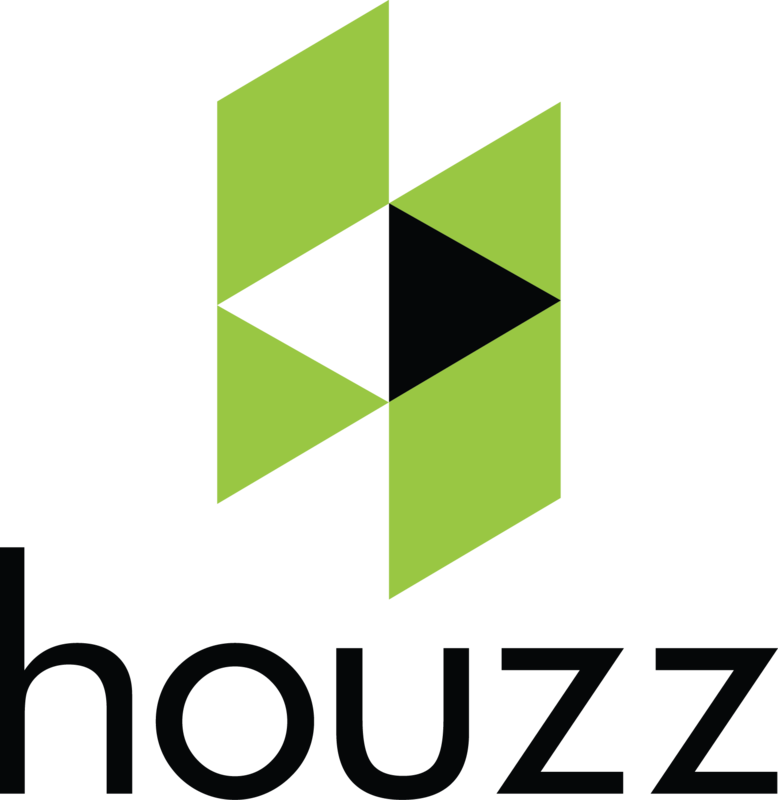 Learn how we became one of Southern Alberta’s leading kitchen contractors. 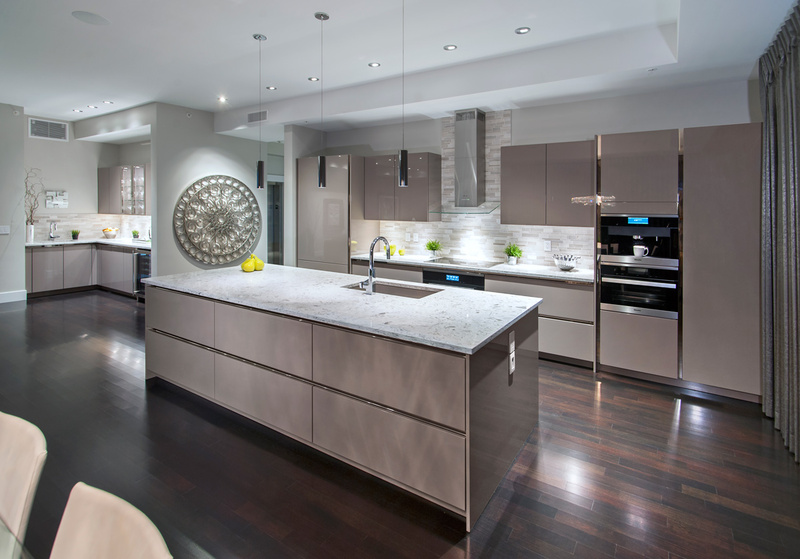 View our kitchen gallery | See some of the great work we have crafted for our clients. We have two showrooms located in Calgary and Canmore, where our clients can come and see the quality of our craftsmanship. 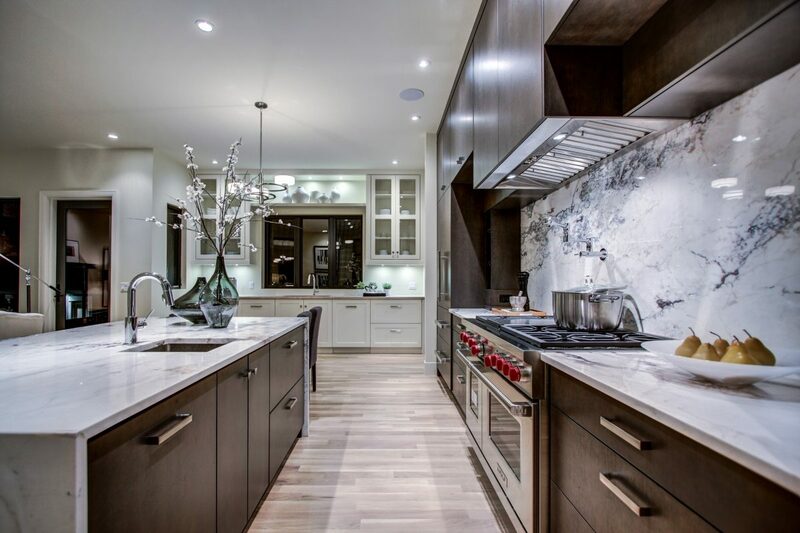 Bow Valley Kitchens provides a superior service and luxurious products, our honest and personalized approach has made us one of the top competitors in the market. We are always going the extra mile for our customers. We design a wide variety of kitchen styles, ranging from modern to traditional. We install luxurious custom kitchen cabinets built for style and function. 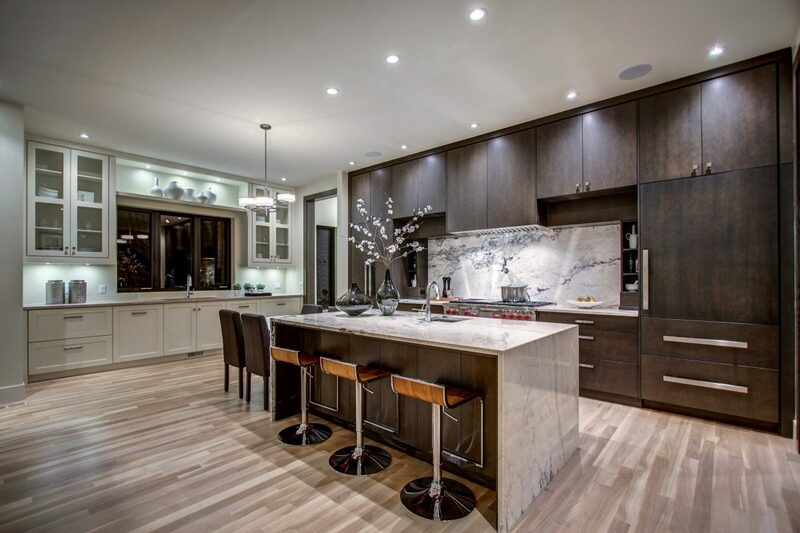 Bow Valley Kitchens has been designing and installing custom kitchens for decades, we have built our company on our reputation and our active roles within the community. We design custom kitchens that have a luxurious appeal with modern functionality. 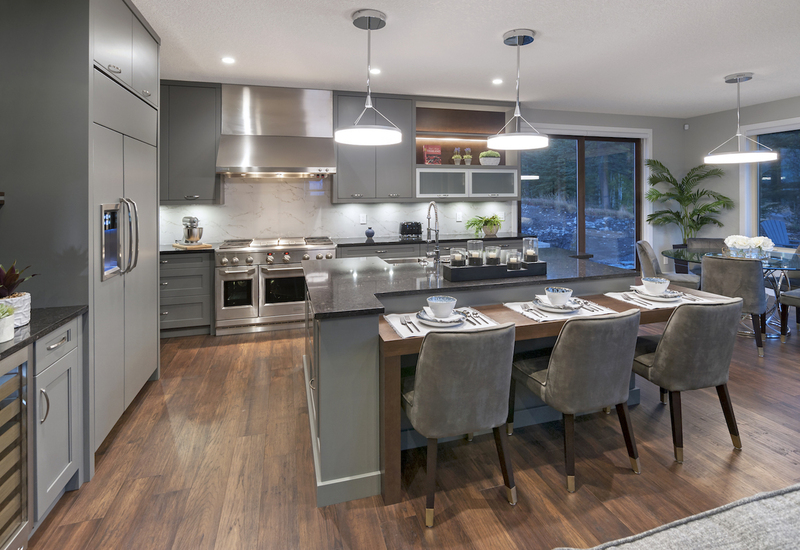 Every detail of your new cabinets require advanced planning; customers come to Bow Valley Kitchens’ showrooms with a blank page, but a mind full of ideas. Our designers will show a variety of options, ensuring that the best utilization of space and top quality materials are implemented in the process. Our designers have many tools that can help you achieve the look you desire, book a consultation with BVK today and we would love to be able to work with you on an upcoming project. 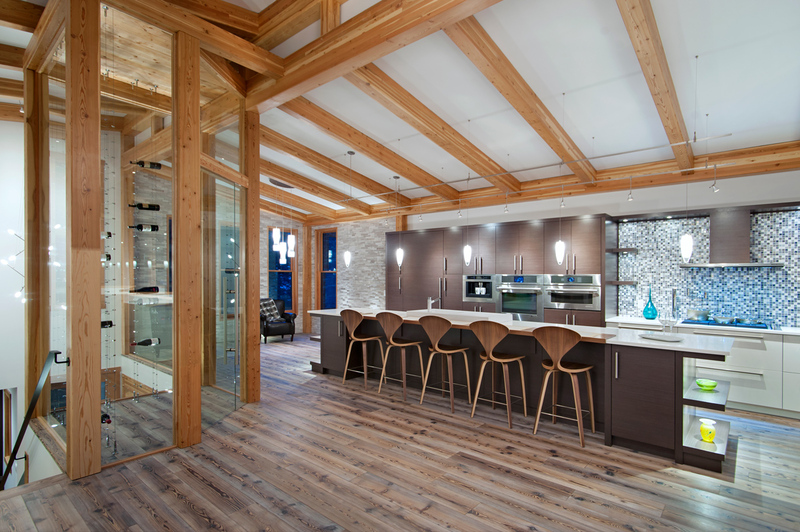 When you design your kitchen with Bow Valley, you get more than just a kitchen, you get a masterpiece that boasts all the features you desire for your custom kitchen. We guarantee that each kitchen that is designed and built by our team accentuates the values we cherish: Quality, Integrity, and Expertise. Every kitchen project we undertake is a work of art, from the initial ideas and concept stage to the final installation, we work with you to create a kitchen that is truly yours. What makes a kitchen unique? The answer is the cabinets and layout, which is the foundation of the kitchen where the proper installation of materials is essential. 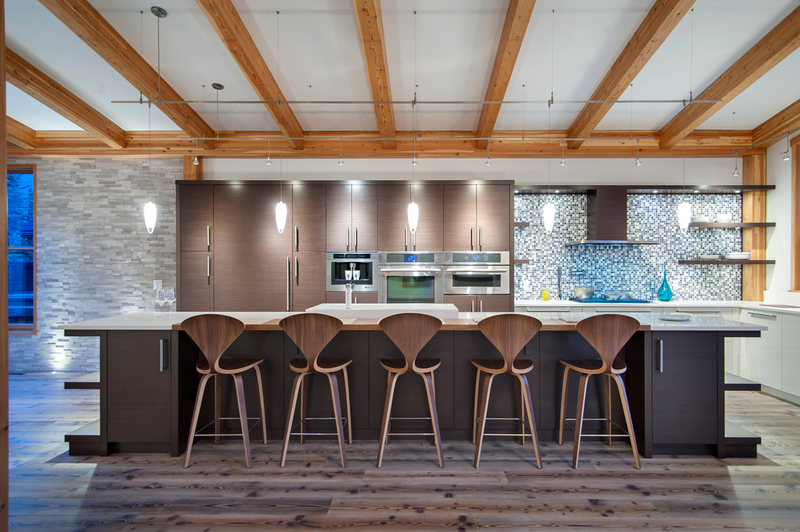 Bow Valley Kitchens has a highly qualified team of designers and installers that will ensure this process in done correctly. 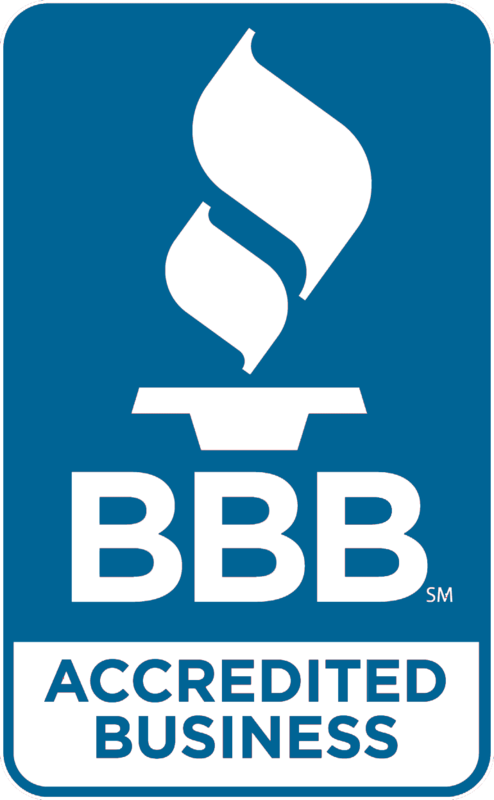 Our technicians have many years of experience in the field, ensuring your cabinets are installed perfectly. This is where luxury starts and will continue throughout the years. 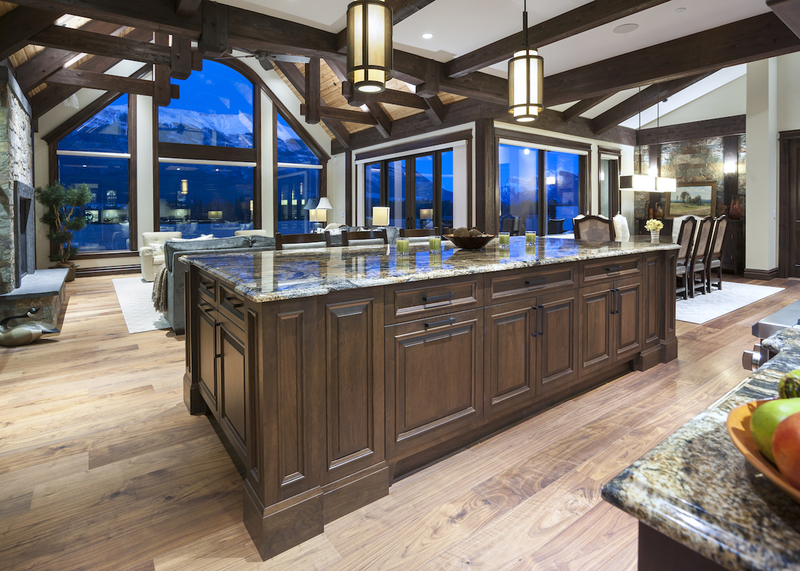 Consider Bow Valley Kitchens for your cabinet installation. Our team of kitchen professionals will assist you throughout the entire kitchen project to ensure that every detail in your custom kitchen is perfect. 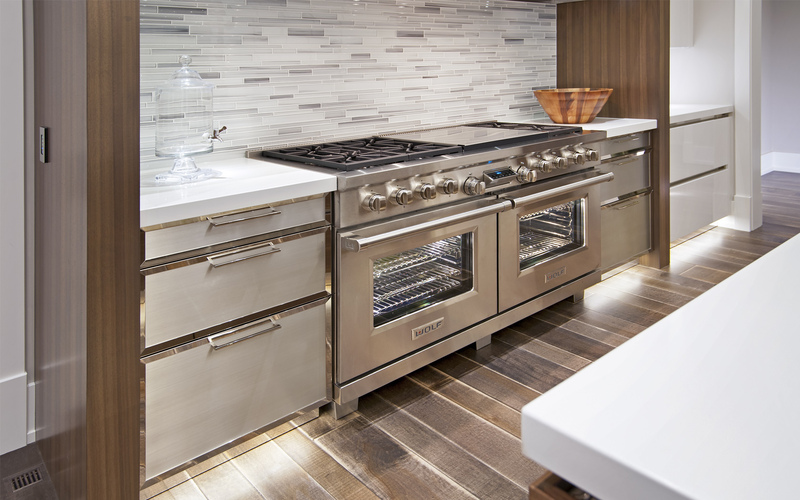 Stop on by and visit one of our luxury kitchen showrooms for inspiration and/or a consultation today. We are proud of the work we do and the service we provide for our clients in Calgary & Canmore. 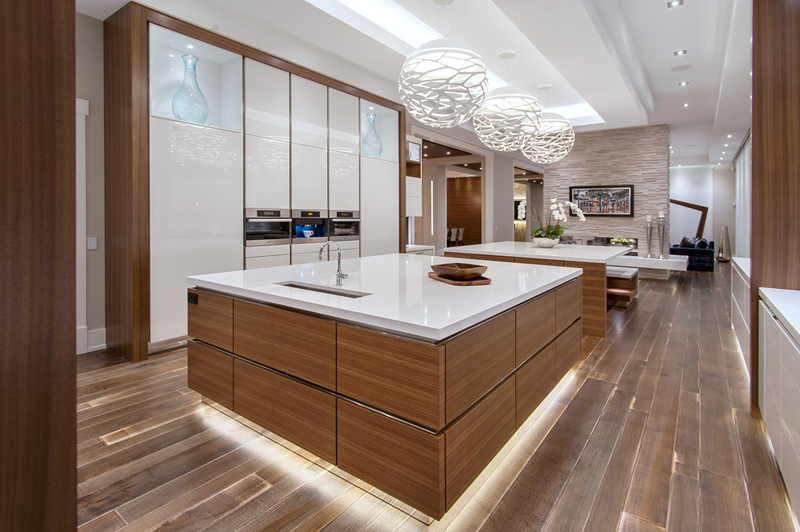 We have luxury kitchen showrooms in Calgary & Canmore showcasing a variety of cabinet designs.